Mediterranean habitats and species are threatened by overfishing. Seagrass beds, for example, are destroyed by repeat trawling, and marine turtles suffer from bycatch. Despite the prohibition of deep-sea trawling in 2005, preserving diverse and productive coastal areas on which communities depend remains a critical challenge. Amplification of efforts at the level of the Mediterranean for a regional impact is also important. Click here to see the geographic distribution of the various projects financed within the frame of this action plan. It was an impossible dream as a child, so I had to take it step by step. 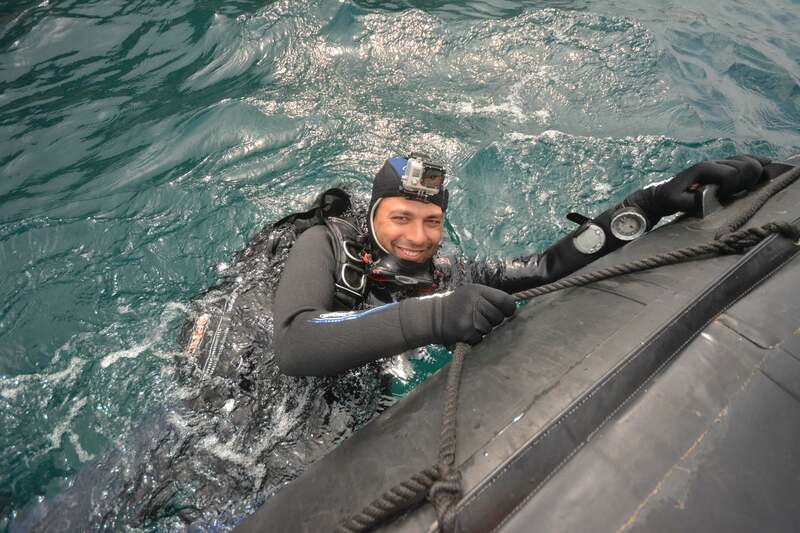 If you want to be like Commander Cousteau, you need to prepare yourself. My father gave me 200 dinars to buy a mobile phone but I spent it learning how to dive instead! Now I’m very lucky to do this work.